Occasionally, our pets present us with challenging behavior concerns. Whether your tabby is tearing up your couch, inappropriately eliminating on your new suede sofa, or squabbling with the neighbor cats through your window, our team of veterinarians is well-equipped to help correct your cat’s unruly behavior. Just as often, dog owners find themselves struggling to handle a disorderly canine. 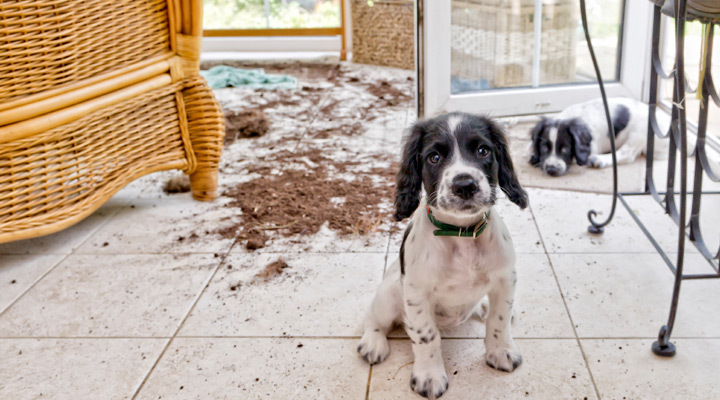 If your pooch has forgotten his manners (or never really learned them in the first place!) you have come to the right place. We are always happy to help frustrated pet owners restore peace in the home. For difficult cases that require a little more work, we offer referrals to a highly qualified local behaviour specialist.